Tiny Tykes Preschool is a faith-based, high quality preschool open to all children residing in Richmond, VA’s East End. 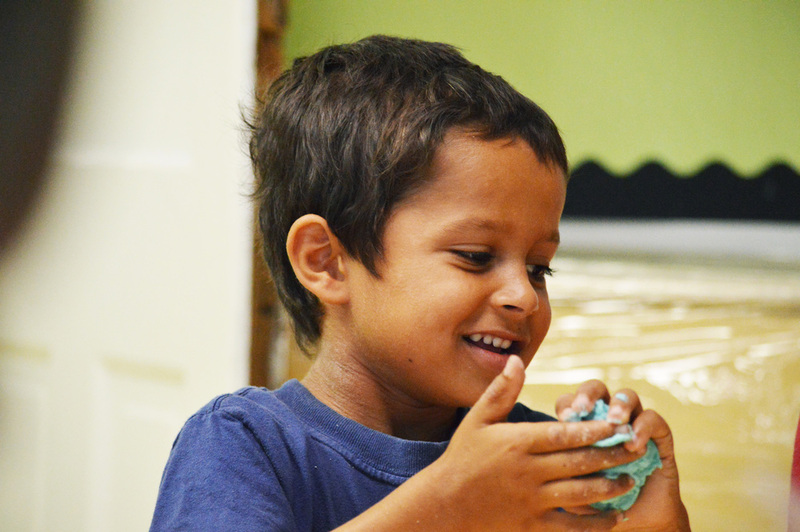 Through interactive play and discovery in a safe and nurturing environment, we provide learning activities that meet the spiritual, emotional, intellectual, and physical needs of our children. Our current enrollment is 34 with teacher/student ratio of 1:5. With a strong belief in the importance of families, Tiny Tykes parents are invited to participate in activities throughout the school year such as field trips and class gatherings. Tiny Tykes is part of CHAT (Church Hill Activities and Tutoring), an organization of community and faith-based programs that serve the youth of the East End of Richmond and equips them with the heart, head and hands to make transformative life decisions. For 15 years, CHAT has provided academic tutoring, life skills and leadership programs to Church Hill youth. It has expanded to offer workforce apprenticeships and post-college internship residencies to promising candidates. Additionally, it operates Church Hill Academy, an alternative, Christian high school, along with a summer camp, community service groups and neighborhood outreach programs. 12 p.m. — 3 p.m.